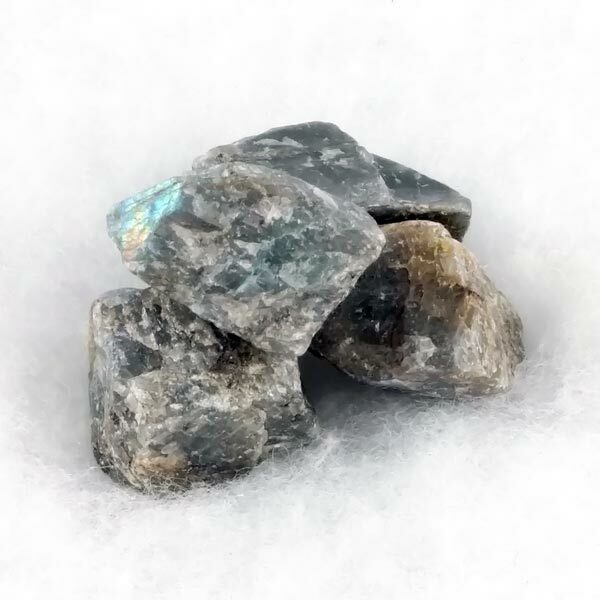 Rough chunks of Labradorite healing gemstones, great for crystal grids. 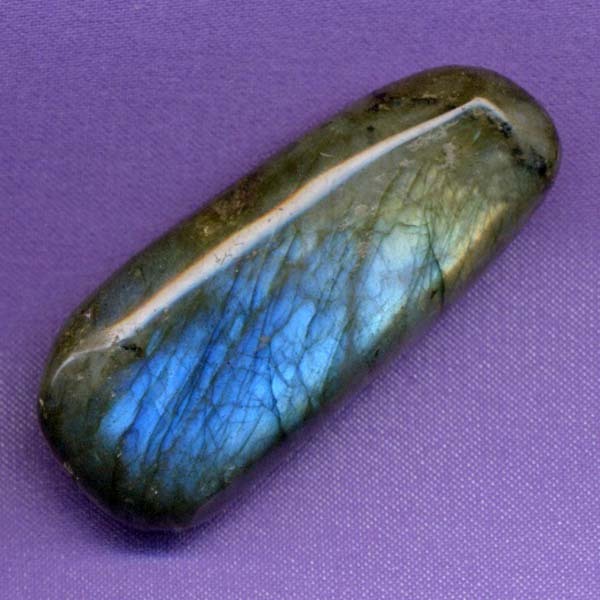 Depending on the angle you view them from, most show some of that Labradorite flash of colors. Sizes vary. Most are a 1-1/2" rough cube shape.